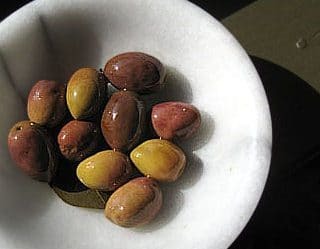 Curing olives in springtime? Who knew? 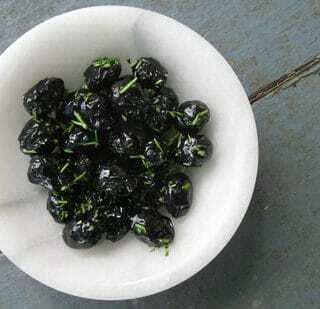 But early spring is the time to gather ripe black olives for oil-curing, and I love me some oil-cured olives. 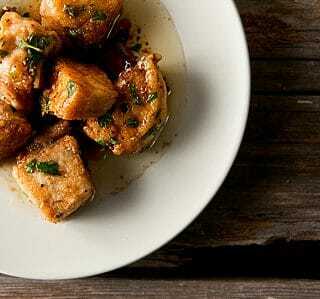 One of my favorite fish recipes ever. It works with all firm fish, but it is especially good with sturgeon. 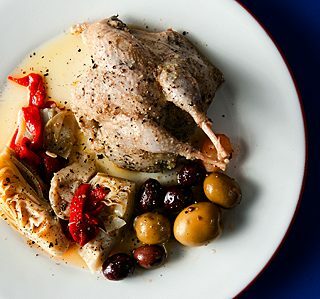 The Greek way to preserve quail is a cousin to confit, and results in a tender, silky bird that is spectacular served with pickles, bread and ouzo. 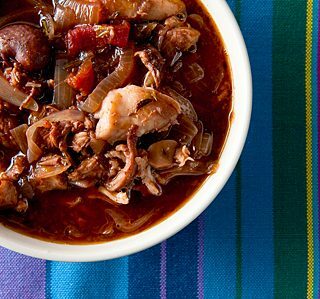 Stifado, the iconic Greek rabbit stew, is a beguiling mix of sweet, spicy and savory. 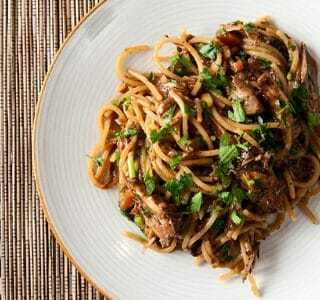 Sweet wine and lots of olive oil make this dish, as does a good brace of cottontails. It’s not often I write about my garden anymore; it’s gone as feral as I have. But every now and again, it gives me a gift. 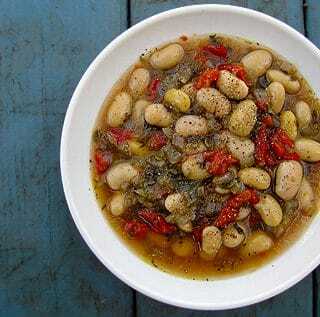 Like these beautiful white beans. I am always on the lookout for interesting pheasant recipes, and this one really caught my eye: It’s from Michael Psilakis, one of the best Greek chefs in the country, and who happens to also be a hunter! An offhanded remark leads me down the rabbit hole in search of the mysterious – yet ubiquitous – mallow plant. 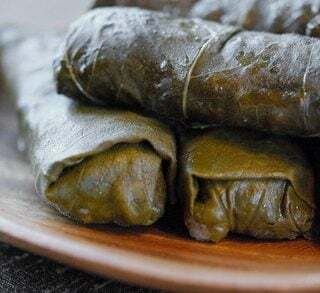 Who knew how important this weed was to the Eastern Mediterranean?